Kirsten Rosen has been an Insurance Broker for over 25 years, specializing in Personal and Commercial Insurance needs. She joined Venture Pacific Insurance in 2008. 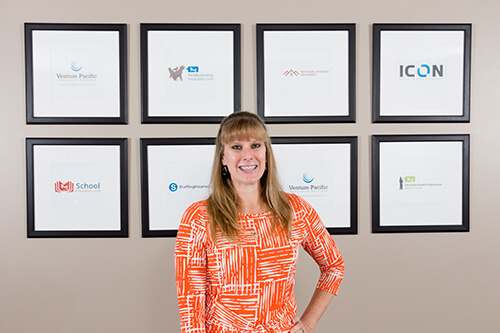 Her market knowledge and personal relationships with her clients and underwriters has lead to successful placement of thousands of homeowners, auto and small commercial business accounts. There is nothing too small or too big for her to write. Kirsten strives to give attention to every detail and looks forward to long and lasting relationships with her clients.